Tuesday. 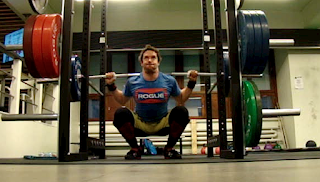 Back squat 3x5 @ 130kg. "Jerk dips" 5x3 (up to 170kg). Cashout, 50 hspu. I was obsessed to get more squats in the books. 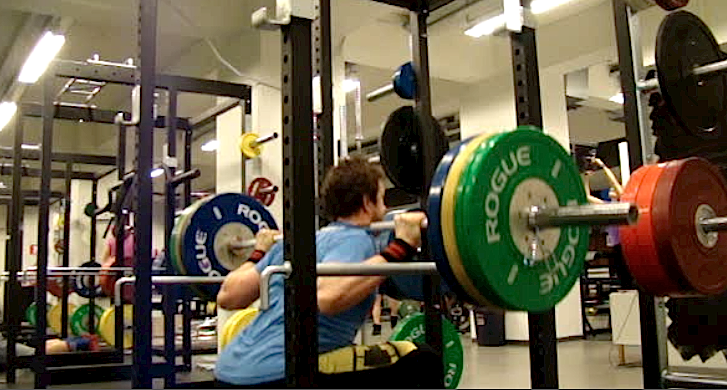 My legs felt great after yesterday's front squats so I hit couple of sets back squats today. Then a new movement I haven't practically done. I was supposed to do jerk dips but afterwards I realized these weren't those actually =) Anyway, good accessory stuff and finally shoulder burn via handstand push-ups. Felt surprisingly good on these. I did 7x5 @ 120kg and 5x5 @ 125kg lately, and now progressed to 3x5 @ 130kg. These were great all the way. No problem. For some reason there was some nervousness in the air prior to the first set. 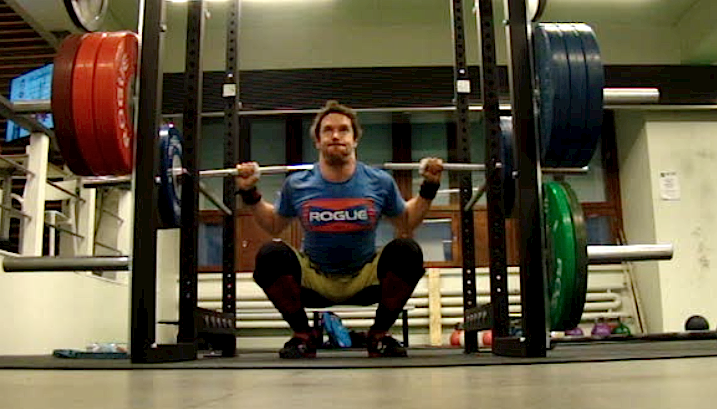 Warm-ups were 5x60, 3x90 / 110 and 1x120kg. Fast lifts without any pauses. Felt strong on those so after taking the first rep at 130kg I knew I'm gonna manhandle this weight. Yeah, these were supposed to be jerk dips but then again I realized at some point that I'm actually standing the bar up from a dead pause position. 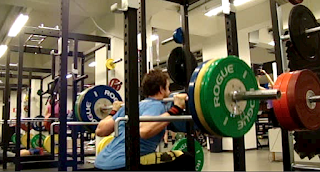 Not taking the bar to front rack position and dipping it. Well, anyway, these were heavy for sure. Especially the first rep of each set. Big pressure on the entire body. 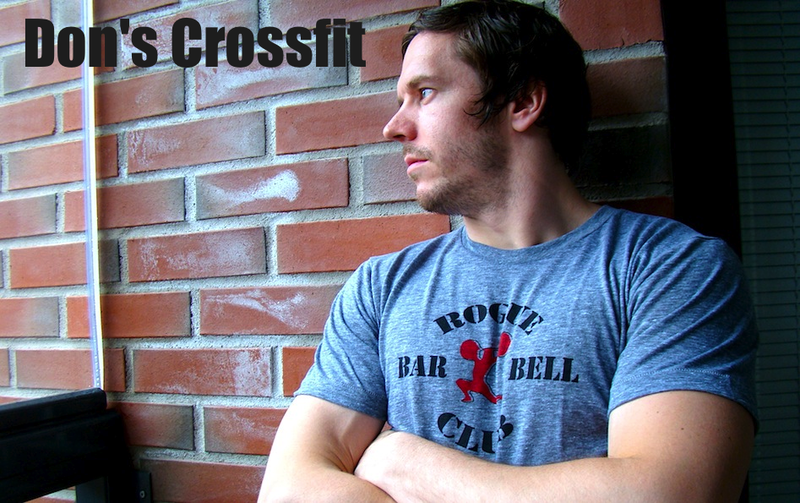 These were a lot more than my best front squat. Still, felt smooth under these loads. I had decided on taking just a quick session but needed to get something gymnasty done before leaving the place. It was easy to throw down for some hspu action. Big set on the first set, close to max set. On the sec on set 15 reps was pretty much max effort. Third was tough too but maybe 2 reps shy of hitting the wall. Last was obviously the easiest even though the recovery was short.